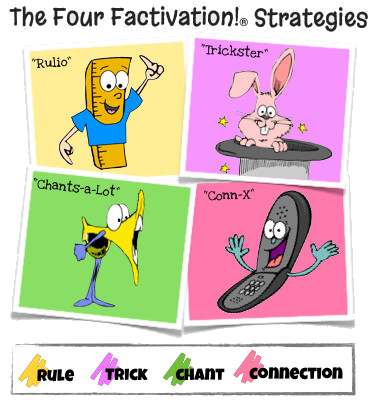 Students Can Flip Their Way to Success! If you’ve taught in the classroom for awhile, you know what happens to flashcards: lost, bent, torn, and oftentimes ending up stuffed in a desk or behind a bookcase. Those days are over! 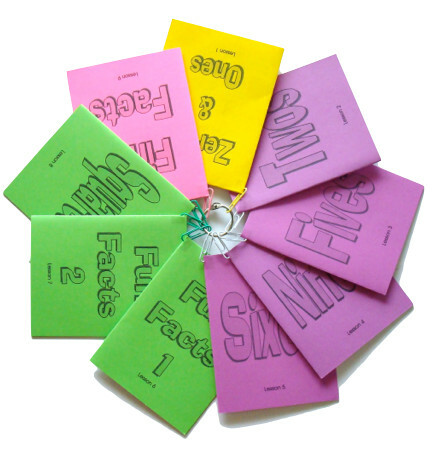 The colorful, compact Factivation!® flipbooks are fun to fold and simple to study! 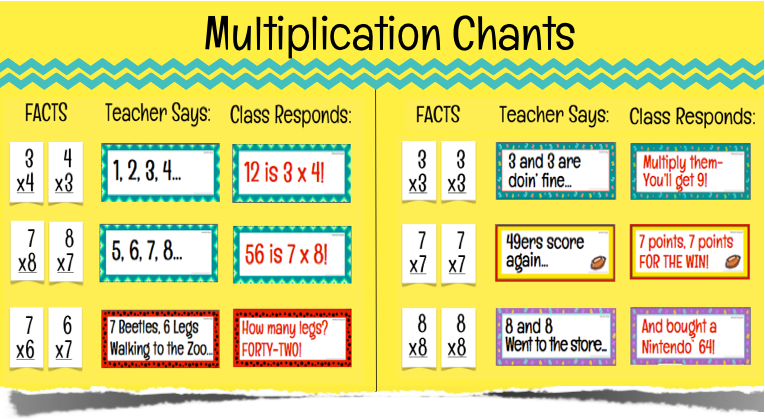 Each lesson includes an easy-to-construct flipbook that includes the facts from that lesson and their commutative counterparts, as well as a strategy prompt from the instructional video!